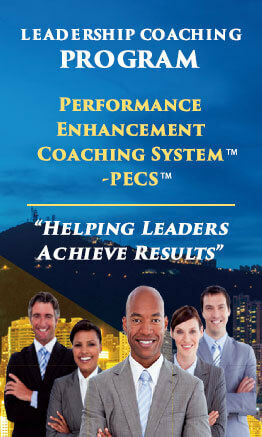 Whether you lead 1 or 101, we can help you improve leadership effectiveness. 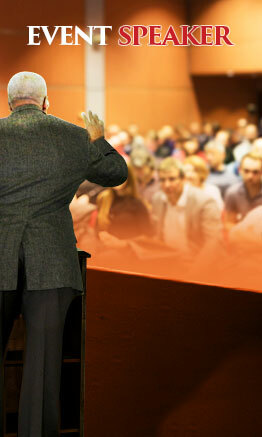 We provide learning solutions that help you meet your performance improvement needs. … the place for great leadership learning. 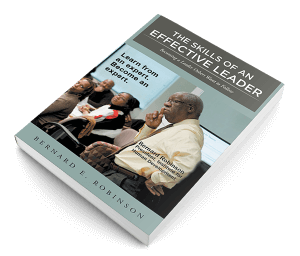 As a purchaser of the book, you will be extended an invitation to join our exclusive leadership learning community, a powerful resource to continue our learning conversation and engage with Bernard and others in learning about leadership. This community will provide a number of other resources to continuously broaden the conversation and extend your leadership learning beyond the book. Sign up for our complimentary newsletter to learn more. CMC (Certified Management Consultant) is a certification awarded by the Institute of Management Consultants USA as evidence of meeting the highest standards of consulting and adherence to the ethical canons of the profession. Less than 1% of all consultants have achieved this certification. 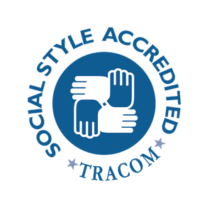 Institute for Human Development is an authorized reseller of TRACOM’s SOCIAL STYLE Training Programs. We are also proud to partner with The TRACOM Group. Recognizing 30 years as a management consulting firm. Member of the Board of Directors of the Institute for Management Consultants Foundation IMC USA’S Foundation is a 501c(3) nonprofit organization created to increase the effectiveness of management consulting by developing standards for the ethical practice of consulting. Member of LinkedIn’s Mentors Guild. 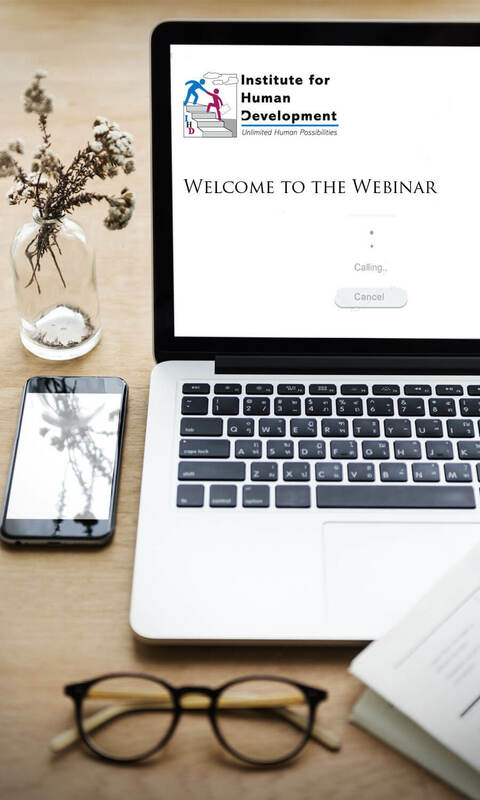 The Mentors Guild identifies and invites seasoned business experts with at least two decades of expertise as business experts, advisors, and management consultants and who have a track record of thought leadership to join the Guild. Membership is by Invitation only. FEDERAL ACQUISITION COUNCIL AWARD FOR EXCELLENCE. IHD was recognized for its facilitation of a civilian/military Reengineering Interagency Working Team. The team was charged with deploying the Federal Procurement Data System – Next Generation Procurement Data System throughout the federal government. 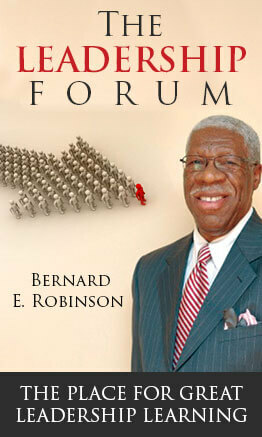 Their efforts and Bernard’s leadership enabled the Work Team to bring the concept to reality. Our efforts were recognized for helping this work group create $10M-$20M cost savings Government-wide in its procurement data collection system. 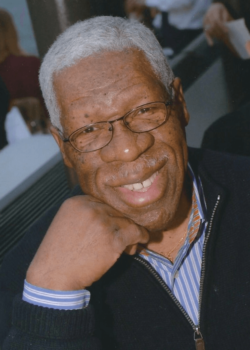 2010 Top 100 Minority Business Enterprise Awards. The IHD team was recognized as one of the outstanding women and minority business owners in Maryland, Virginia, Pennsylvania, Delaware, and the District of Columbia for the success and innovation in their business, and professionalism of their business organizations involvement in a breadth of community involvement. I would like to take this opportunity during Faculty Appreciation Week to express my personal thanks, as well as the appreciation from our staff and students for the great work you do for Graduate School USA. It is gratifying to hear from our students about how much they appreciate how we are helping them achieve their career development goals…he greatest value that students see in us at GSUSA is YOU. The time and attention you give them pays off in multiple ways throughout their careers.